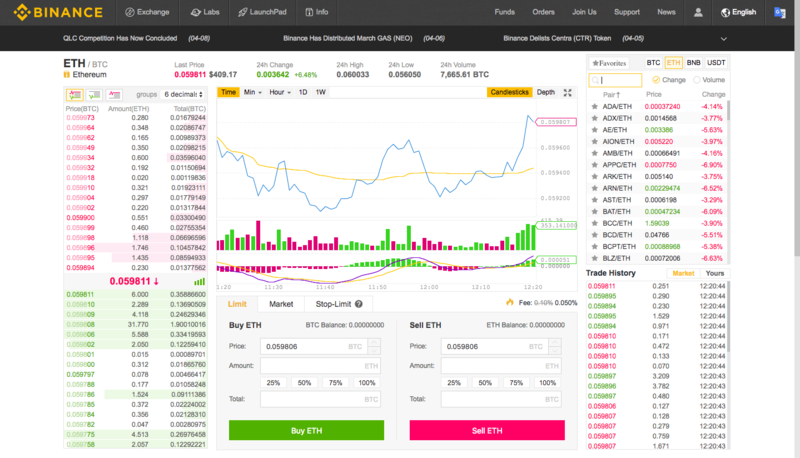 If you are interested in buying cryptocurrencies, and you do not know how in this article we will explain to you how to do it. 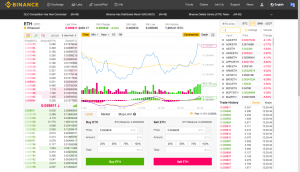 Binance is one of the most recognized cryptocurrency exchanges in the market, and you will be able to buy there a great variety of virtual currencies. 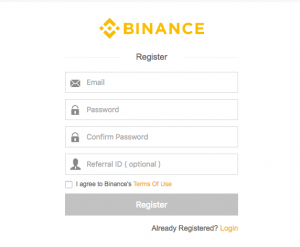 Once you click on register, you will have to provide a valid email, a password, and you can also say whether you have been referred by someone or not. After you register, an email should arrive to your email. Open it, and activate your account. 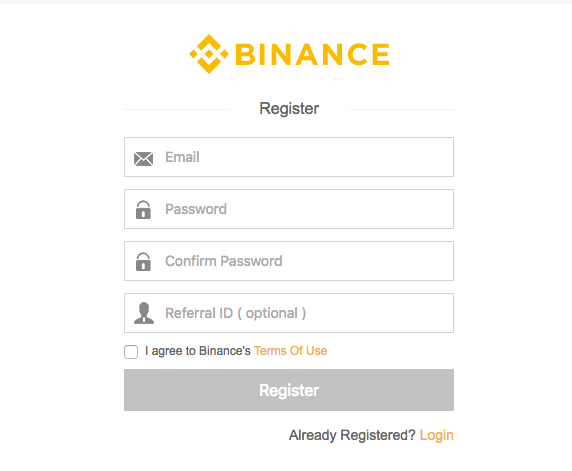 If the email does not arrive, request Binance to send you a new confirmation email. 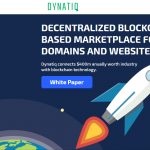 Without this step, you will not be able to buy cryptocurrencies in this crypto exchange. If you have already logged in, then you will be able to see your dashboard and all the information about your account. But we want to buy cryptocurrencies. 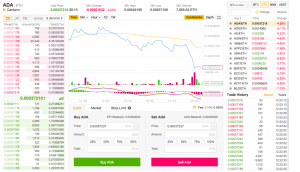 It is important to mark that Binance does not accept fiat currencies for purchasing virtual currencies. 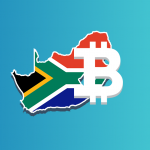 If you want to buy Bitcoin, you will have to deposit some cryptocurrencies from another exchange or wallet. In this case, let’s suppose that we want to buy Bitcoin. To do so, we would have to send Ether (or another cryptocurrency) to our Binance wallet. There you will have your cryptocurrency address. 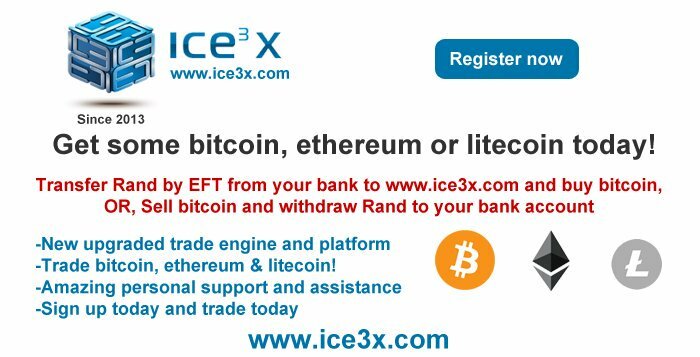 You will have to copy it by clicking the ‘Copy Address’ button, and paste it in another cryptocurrency exchange or wallet form which you want to send the Ethers (or other cryptocurrencies). 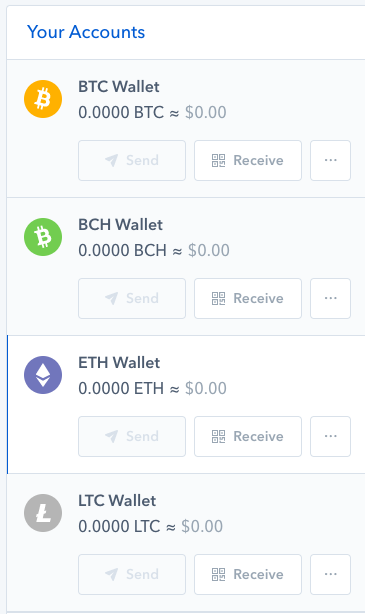 Let’s suppose we send the Ether from the cryptocurrency platform Coinbase. Then you will have to click on the ‘Send’ button, and paste the address we copied from Binance. 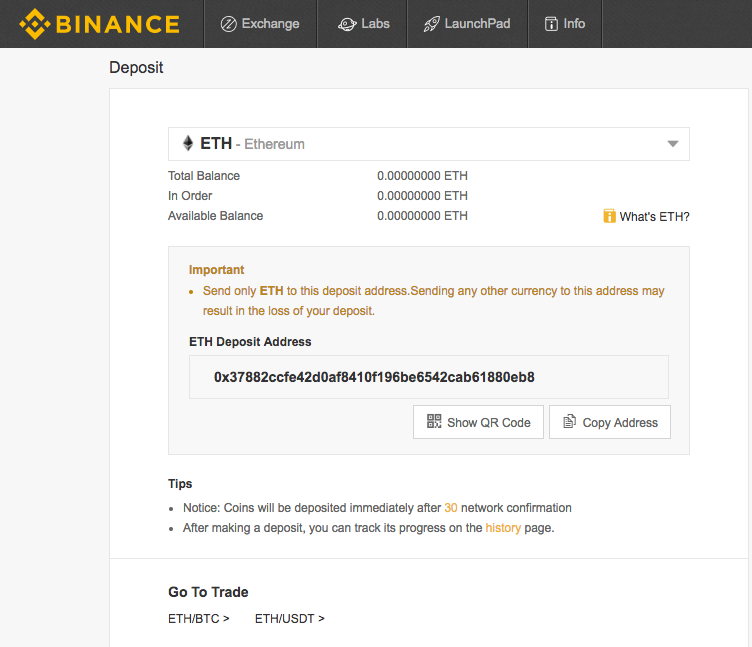 Now you just need to wait some minutes and you will receive the funds in your Binance account. That would allow you to buy the cryptocurrencies you want. 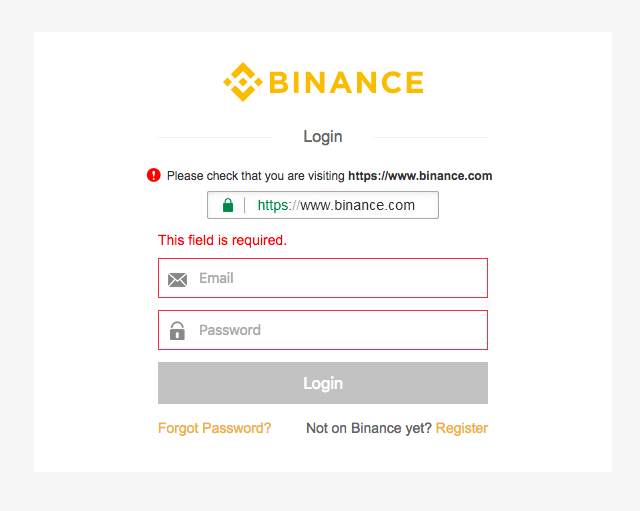 If your deposit does not arrive, you can always contact Binance and they will help you to solve that issue. 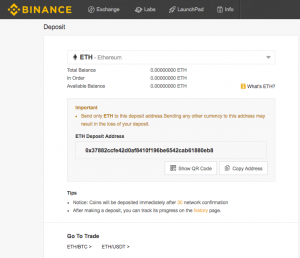 Now that you have your deposit in your Binance account, the next step is very easy, you will be ready to buy the token or virtual currency you want. 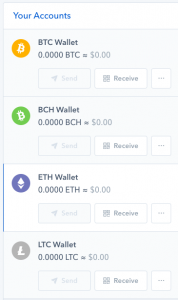 If you have deposited Ether, then you will go to the right side of the screen and click on ETH, as we will show it will be shown the next picture. We are really near from buying what we wanted. 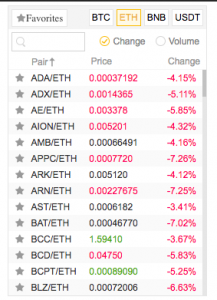 Now you will have to select the cryptocurrency you want to buy, for example, Cardano (ADA). 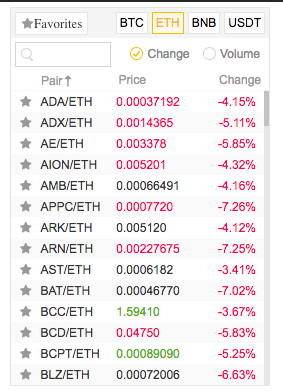 You click on it, and you will select the amount of Cardano you want to buy. 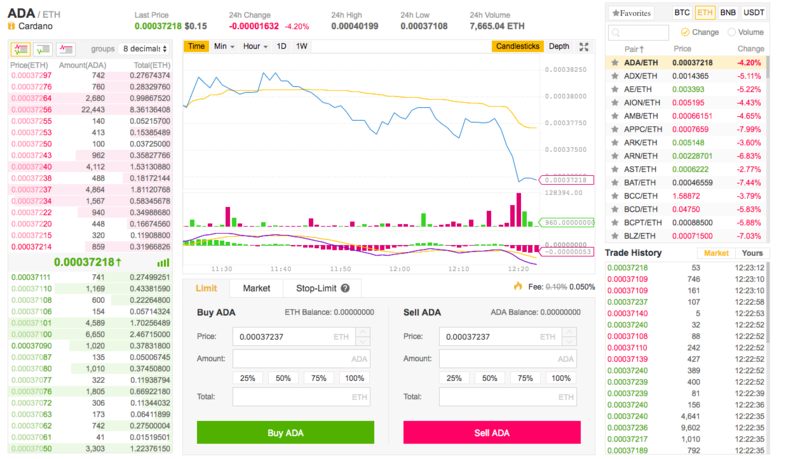 Once you have decided that, you just click on ‘Buy ADA’, and you will have your new cryptocurrency credited in your account.